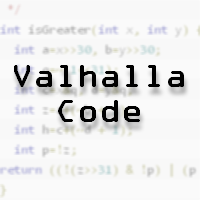 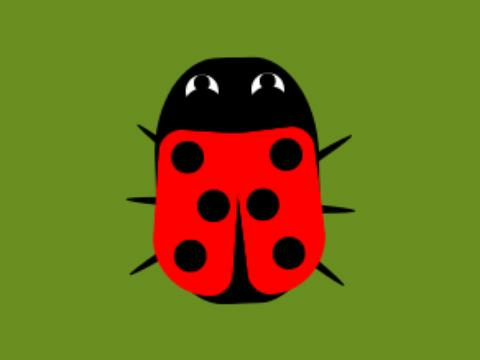 A GUI application in Python uisng Qt and PyQt4 for calculating pi. 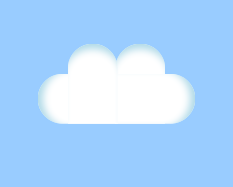 A sky with fluffy clouds drawn using just CSS3. 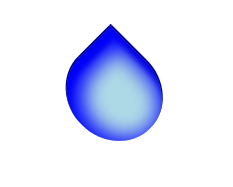 A drop of water drawn using solely CSS3.